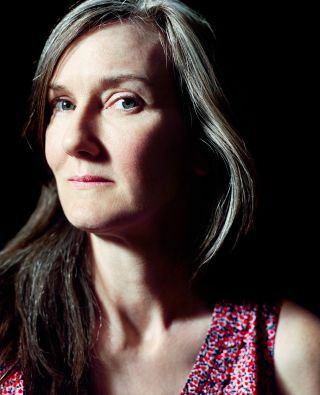 Every word of this Kathryn Schulz profile of novelist Nell Zink is perfect. It helps that Zink’s life story and book plots are brimming with zaniness and improbability. This was such a joy to read.